This post was first published on the Lost Daughters website. 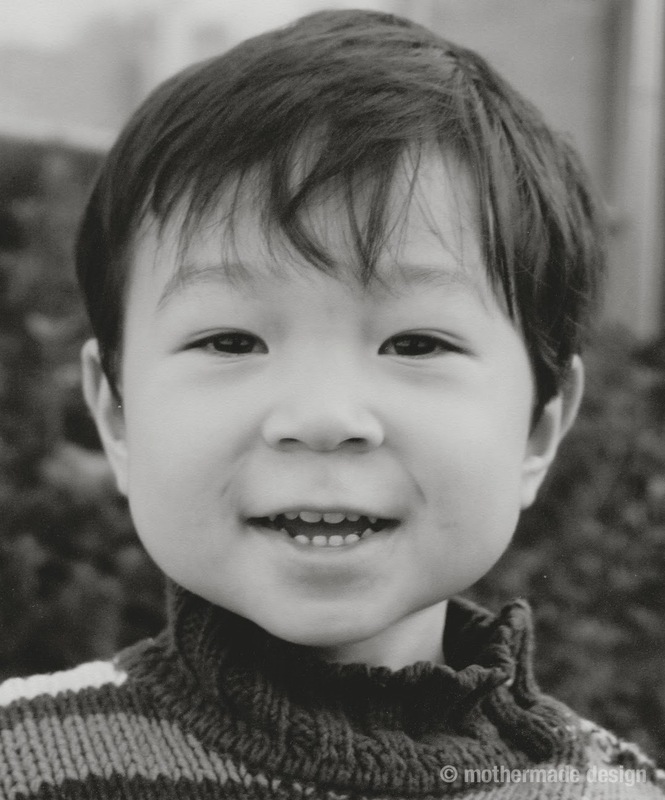 So, I am trying to wrap my mind around the death of 3-year-old Hyun-su, a Korean adoptee. Since hearing this case, I have felt achy. The trauma of this death picks my nerves. It is as though it has happened to my own child. Could it be I feel a connection to this boy as a Korean … as an adoptee … as the mother of a toddler who feared the bath. My connection with adoptees is visceral. Our bodies know the loss, the feelings of insecurity, the fear of rejection. What affects one adoptee can have an effect on another. The Lost Daughters felt this in the news of Baby Veronica; we felt physically ill. We also have felt the pain in Dylan Farrow’s accusation of abuse at the hand of her adoptive parent. Why do we feel so much? We spend our lives trying to fit into our families, our communities and the society at large. But there are reminders that we don’t. When Woody Allen married Soon-Yi Previn, we were told that first he was not her adoptive parent, and second, if he was, it’s just adoption, not blood. How can we not be family because of blood, but be family when it suits the argument? But on further discussion, the commenter expressed an interest in research in the differences to bring about a change in the process of adoption. My irrational reaction prompted a realization that the question upset me because as an adoptee, those questions of biological versus adoptive connection bring back my fears that an adoptive child is less somehow, less a part of the family, less deserving of love, more deserving of tough love. Hyun-su’s adoptive father, Patrick O’Callaghan, mentioned to investigators that he had not bonded with his son since the October 2013 adoption. If he had not bonded than Hyun-su may have sensed his father’s discomfort with him and may have been fearful of his father’s presence, since his mother was out of the house. It was also difficult to hear the dismissive comment, “Child abuse happens in biological families too,” as if the loss of this little boy is like that of any other child. However, if we think about it, Hyun-su’s death might have been prevented. What if post adoption services had helped in the bonding? What if adoptive parents had been more carefully screened? What if Hyun-su’s family in Korea had been supported? Despite all these questions, the hardest fact for me is that Hyun-su had no choice. His first family, the adoption agency, the adoption industry, social services all made decisions for him, and they failed him. Perhaps his only decision was to pitch a fit about a shower when he feared being wet and cold. We may never know the full story, but for now, a 3-year-old is dead after a traumatic bath time and only four months in the US. While his pain is over, adoptees are left to feel the lingering pain of his loss. Rosita, just to make mention if you are the author, one needs to follow their own advice about not posting pics of children without their consent as blogged recently about to APs on the Lost Daughter's website. The pic above is not Hyunsu and whoever the child is should not be used or represented as a deceased child. That is clearly a violation of the child in the pic and Hyunsu who is no longer with us. Nanlee, the photograph is of my son, not Hyunsu. Please read the post. This post was meant to honor Hyunsu as a 3YO boy, much like my own.